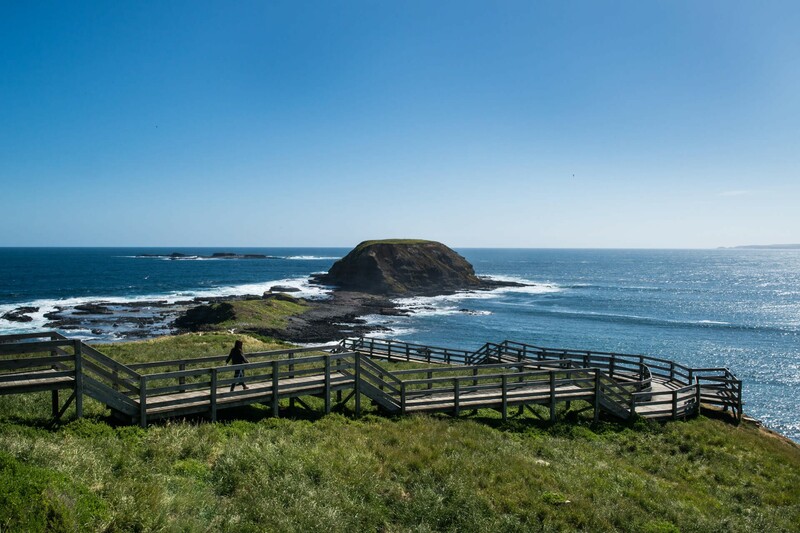 Rugged natural beauty and a dramatic coastline, where rough-hewn cliffs plunge into the swirling blue sea, create a mesmerising backdrop to one of Australia’s most enchanting nature-led escapes, Phillip Island. Acacia Tours will transport you to this magical outcrop, only a brisk 90-minute drive south from Melbourne. 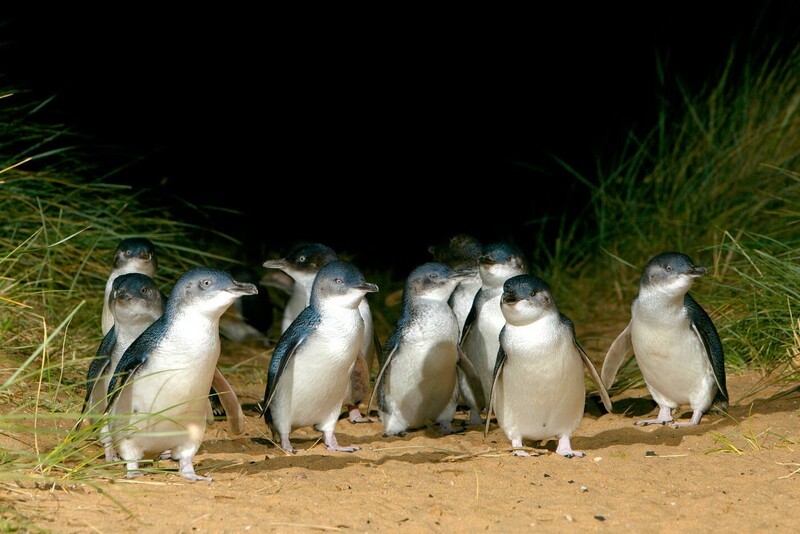 Called home by a 30,000-strong penguin colony, their nightly waddle onto shore, returning from an industrious day of deep-sea fishing, is rightfully world-famous and one of the most adorable encounters you will ever experience, bringing joy to hearts both young and old. 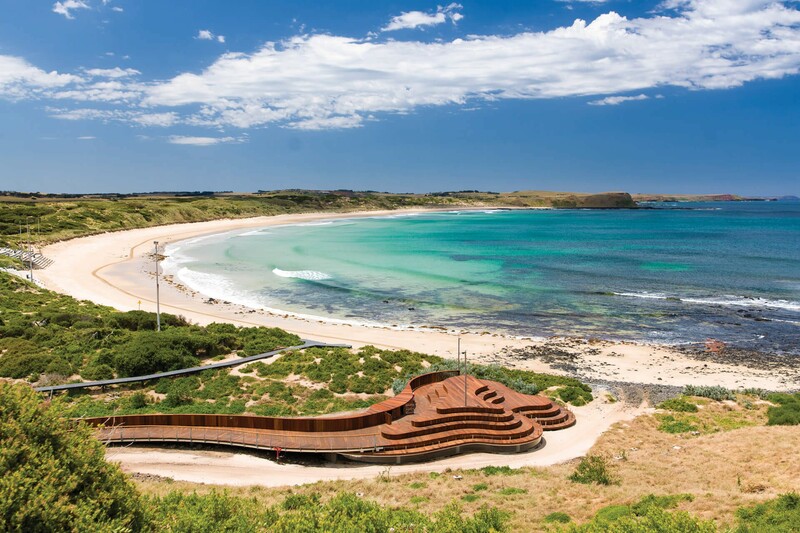 If this were Phillip Island’s only promise of an up close and personal experience with Australia’s wildly wonderful fauna, it would still be well worth it, but there’s so much more to see too. Snap furry selfies galore as you meet the tree-hugging beauties at the Koala Conservation Centre on their level, thanks to canopy-height boardwalks, or admire the sea birds and fur seals at the Nobbies Centre while marvelling at its majestic blowhole. If you’re really lucky, you might also spy a whale spouting off too. Walking Cape Woolamai’s headland and soaking up the fresh sea spray air is enough to work up a mighty appetite. 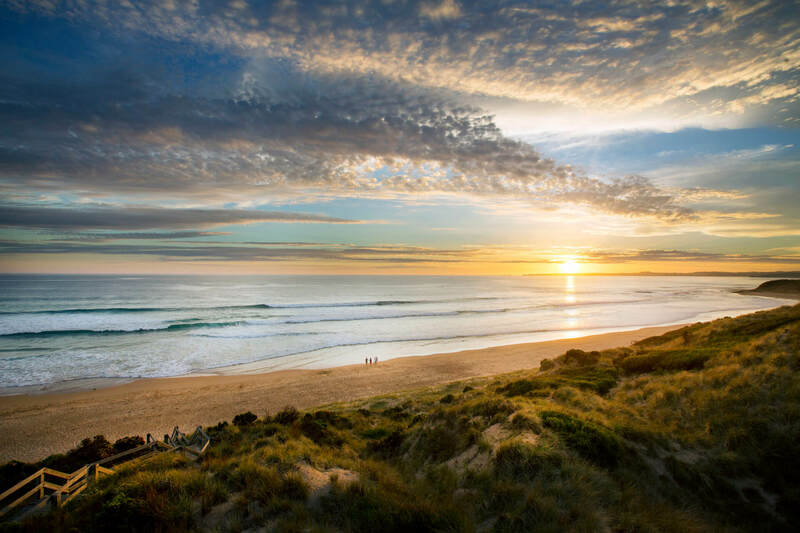 Fortunately, Phillip Island is also renowned for its epicurean delights. Settle in for dinner in the coastal town of Cowes and you’ll find the local produce packs just as much wonder as the wildlife.